Purchasing farmland in Florida, or any farmland in general, comes with its own unique challenges and risks. On top of it being a huge financial decision, there are a variety of different factors to determine throughout the land-buying process. Here are some recommendations to consider helping make the process go as smooth as possible. Consider getting pre-approved by a lender prior to making an offer on the land you are looking to buy. This decision will make the closing process less of a headache and give you a budget to work within. Performing a title search is an important detail that many buyers often overlook. Performing a title search will help ensure that when the purchase is processed, no other person can later claim ownership of the property. Issues such as a “cloud on the title,” or a third-party claim to ownership of the property can invalidate your ownership of the land. A title search can help uncover these issues before they become huge, costly problems. Though the seller is responsible for many of the closing costs, the buyer(s) also has some responsibility when it comes to closing costs. Closing costs that a buyer may be responsible for include fees associated with deed recording or document stamps. There are legitimate fees associated with closing costs, but buyers should also be mindful of “junk fees.” These fees include things such as administrative fees, appraisal review fees, email fees, and processing fees. Often buyers can get these fees eliminated altogether or at the very least get them reduced through negotiations. If you are in the market for Florida farmland and are looking to start or sell your farm, don’t take the legal matters of a process like this lightly. You can give our office a call at (863) 647-5337 as we have lawyers specializing in fields such as real estate, litigation, estate planning, taxes, elder and corporate law. This column is sponsored by Clark, Campbell, Lancaster & Munson, P.A. and the opinions expressed herein may not reflect those of CFAN or its advertisers. 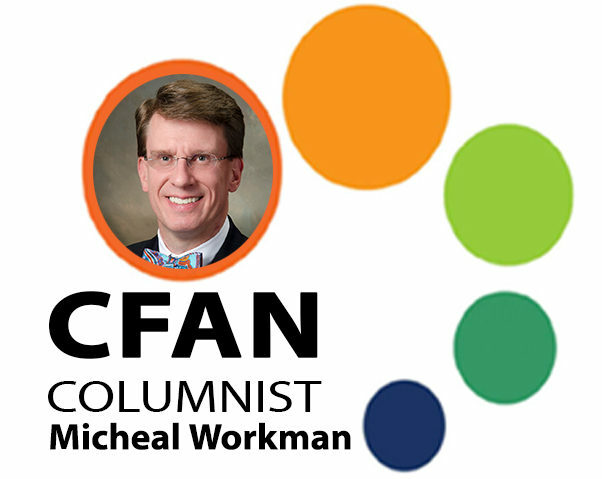 BIO: Michael Workman graduated from Stetson University and the University of Florida College of Law, ultimately being admitted to The Florida Bar in the fall of 1997 and becoming licensed as a CPA by The State of Florida in the spring of 1998. Michael is also Board Certified by The Florida Bar as a specialist in the area of real estate law and he is a shareholder at Clark, Campbell, Lancaster & Munson, P.A.